A number of initiatives to regulate the renewable energy sector are underway; the solar PV and solar water heating regulations have recently been gazetted. Under the solar PV regulations solar PV system technicians, manufacturers, importers, vendors or contractors will have to be licensed by the energy regulatory commission. Under the solar water heating regulations, all premises within the jurisdiction of a local authority with hot water requirements of a capacity exceeding 100 litres/day shall install and use solar heating systems. Premises have been given a period of five years from the date of coming into force of the Regulations, to comply. The regulations also require that all persons undertaking solar hot water systems installation work be licensed by the commission. 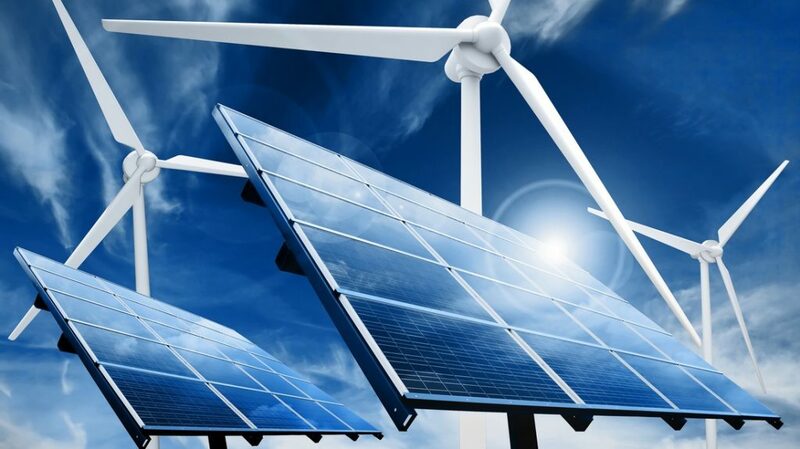 The Ministry of Energy established a Feed-in Tariff policy (FiT) in 2008 covering wind, small hydro and biomass sources, for plants with capacities not exceeding 50MW,10MW, and 40MW respectively. This was reviewed in 2010 to facilitate accelerated investment in generation from renewable sources, as well as incorporate other renewable energy resources namely, geothermal, biogas and solar. Further to this, in appreciation of the role of small scale renewables (up to 10MW)on the grid and the potential bottleneck for such projects; in 2012 the government commissioned a study to investigate ways of reducing the transactions costs involved in project start-up and in the operational phase of small power producers. The most important element of the approach adopted in the study to the minimize transactions costs was the introduction of the idea of a Standardised Non-Negotiable PPA based on a fixed, non-negotiable FiT for each technology. Kenya’s new devolved form of government will have a significant effect on the way energy policy and regulations are developed and applied. Under the new constitution National Government shall be responsible for energy policy including electricity and gas reticulation and energy regulation while county governments shall be responsible for county level planning and development including electricity and gas reticulation and energy regulation. It is difficult to forsee the implications of this but the process of reviewing the Energy policy to address this is underway.